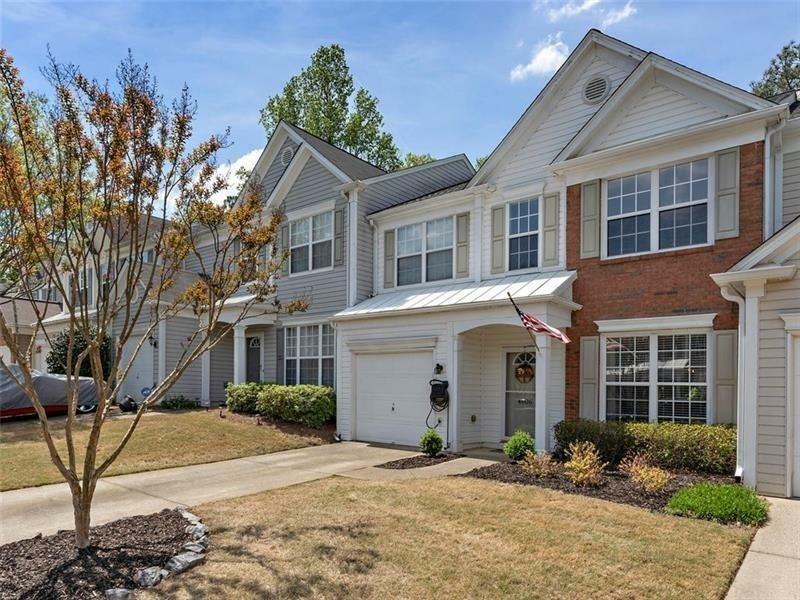 AMAZING 3BR townhome w/ spa-like master bath in the perfect Roswell location in Milton High school district! Conveniently located within minutes of Downtown Roswell and 400. Open floor plan with high ceilings, updated fixtures, and hardwood floors. The kitchen boasts stainless steel appliances and an island overlooking the living room. Oversized master bedroom with a renovated master bath. New Trane HVAC less than 3 years old, new roof installed in 2018, and a brand new water heater. Check out the video!